Transitions Drivewear lenses feature a high efficiency polarizer never before found in such a high contrast, light color. 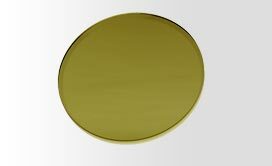 This color was chosen and designed to maximize useful light reaching the eye in low light/ overcast conditions. This polarized film is active in every lighting condition to block blinding glare and improve visual acuity. One of the most unique and special attributes of Transitions Drivewear is that it is the only photochromic lens to darken behind the windshield of a car. Exposed to visible light, the lens changes to a copper color, which many drivers find is the most comfortable color for driving. This is not surprising, as this Transitions Drivewear color was designed to both remove excess light and provide good traffic signal recognition. 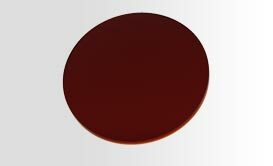 Outdoors, Transitions Drivewear is activated by UV and visible light and deepens to a dark reddish-brown color. This color was designed for maximum filtration of excess light and to provide maximum protection from bright light and blinding glare. 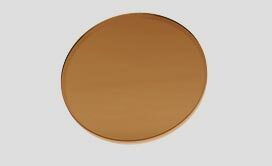 The brown color of the lens provides excellent color recognition with a special emphasis on highlighting greens. Because green is the most common color in the natural landscape, it’s a great visual experience to have these enhanced. In low lighting conditions, such as an overcast day, the photochromic molecules of a Transitions® Lens are in an uninitialized or “resting” state. 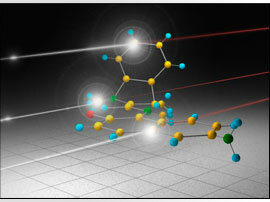 In this state, the molecule allows all visible light to come through the lens. 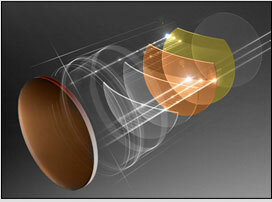 However, even in the resting state, Transitions Drivewear lenses block 100% UV A and UV B light. This is one advantage of being Activated by Transitions™. 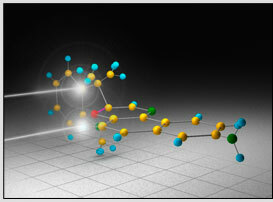 When the photochromic molecule becomes exposed to an energy source (bright sunlight), a complex reaction occurs and changes chemical bonding and the shape of the molecule. What is unique about Transitions Drivewear is that this activation is initiated not only by ultra violet (UV) light, but also by visible light. In the fully activated state, the photochromic molecules are folded into new configurations. These configurations absorb light more effectively than the resting state, and therefore, the lens looks dark. 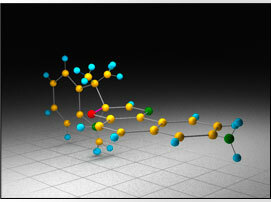 When the energy source is removed, the molecule will return to its original position and the lens lightens in color. With Transitions® Photochromic Technology, this process can repeat over and over for the lifetime of the lens. 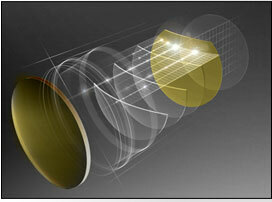 Polarized lenses are created by embedding and integrally bonding a thin piece of polarized film within the lens. 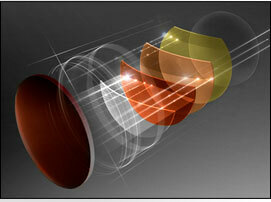 The first thin film polarizers were invented by Edwin Land in 1928. A thin film (resembling kitchen plastic wrap) is dyed with dichroic materials, such as iodine crystals and special organic molecules. Stretching the film aligns these dichroic materials all in the same direction to form a preferred plane to absorb light. When hit by bright, blinding glare, these aligned molecules absorb (block) light in that preferred plane, filtering away the glare from the useful light signal. This absorption and filtering is illustrated in the figure above. The polarization technology of Transitions Drivewear represents a significant breakthrough in the use of polarization. Typically, efficient polarization only occurs when there are large quantities of absorbers present - that is, when the lenses are dark. Transitions Drivewear lenses require a high efficiency polarizer that provides excellent polarizing properties never found before in such a high contrast, light color. This was achieved only by pushing polarized manufacturing technologies to new levels of exceptional performance and light transmittance. (for instance, Younger Optics’ US patent #6926405, and WO 2005/001554).